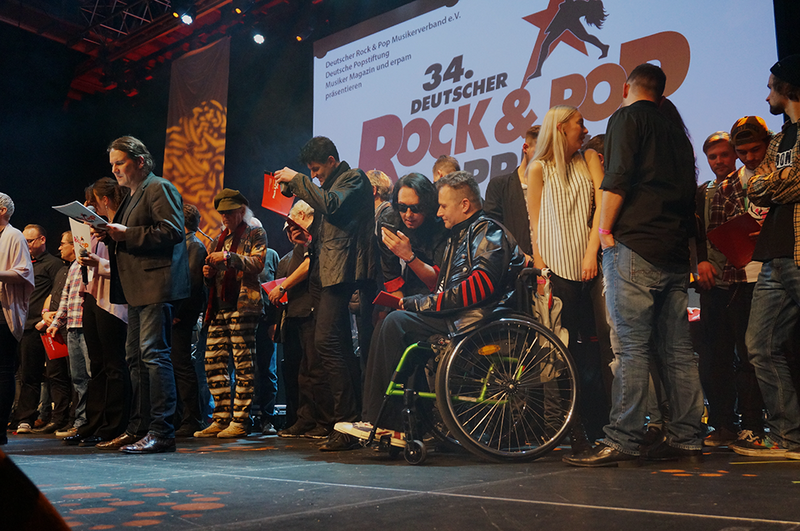 We had a nice evening at the award ceremony in Siegen, Germany. 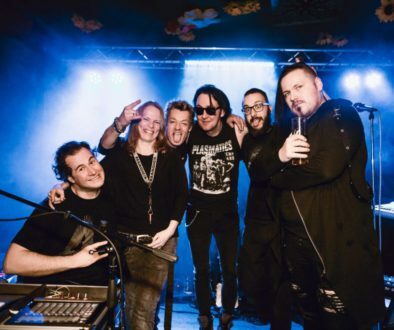 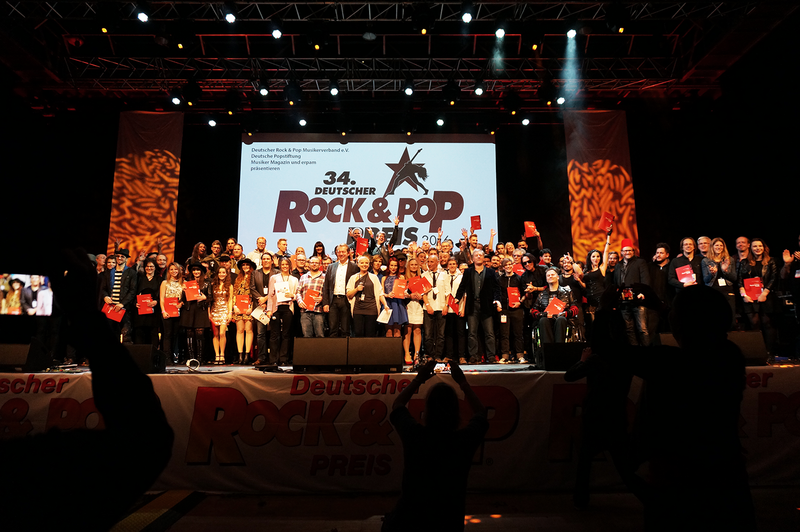 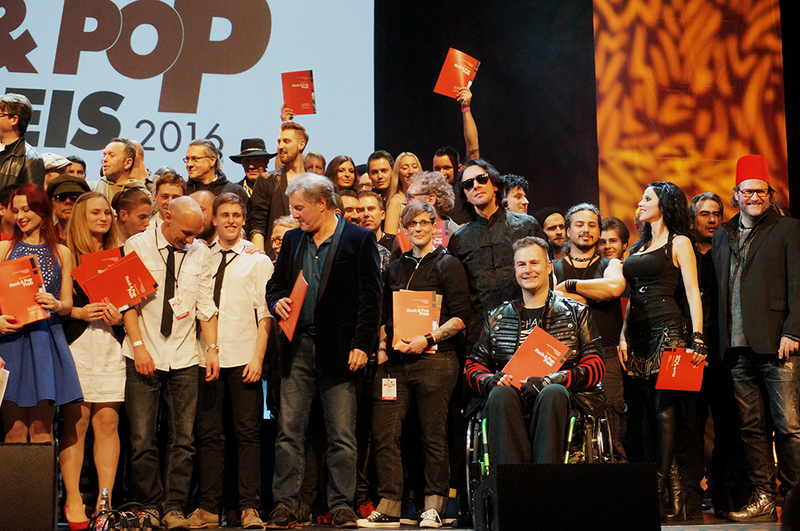 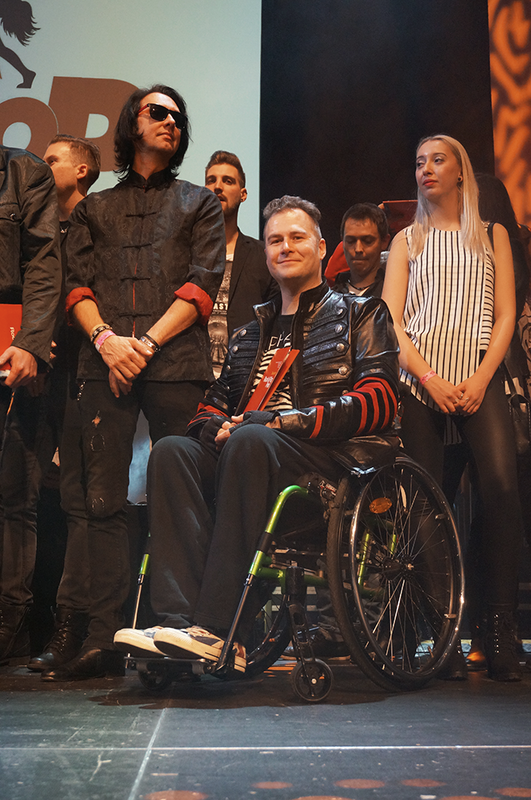 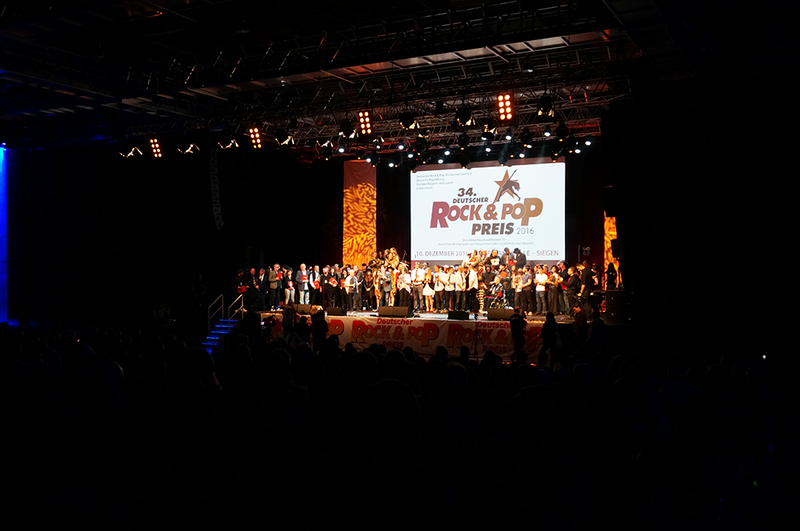 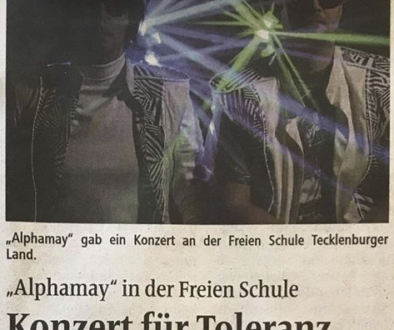 The German Pop Foundation has awarded the German Rock and Pop Awards for the 34th time this year. 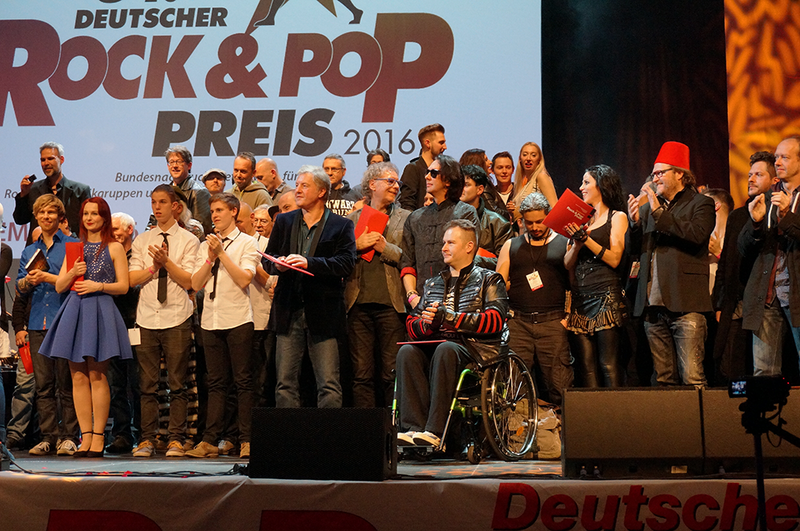 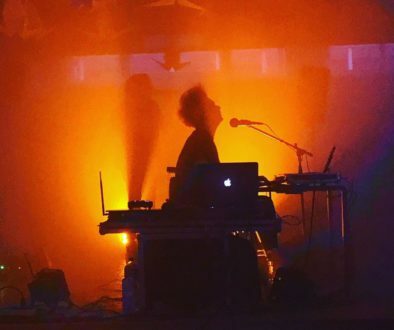 We were nominated for “Best Electropop Band” and we actually made it to second place! 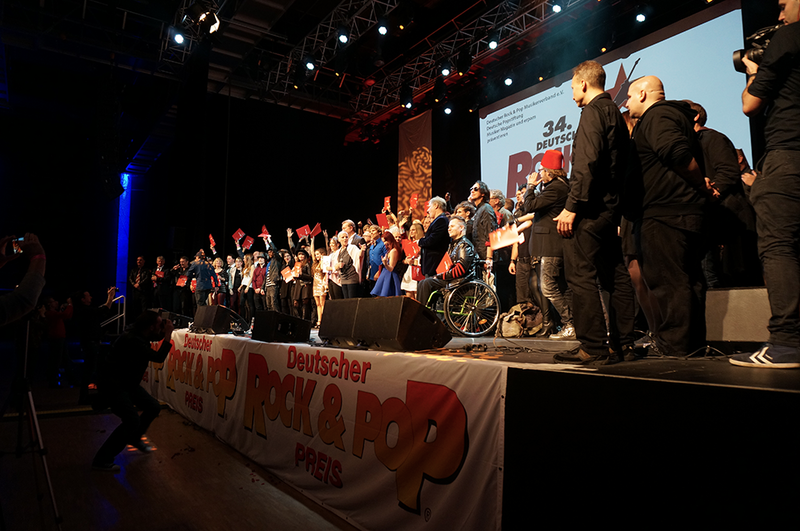 Thank you for all of our supporters who carried us this far.